Solo: A Star Wars Story is a fun entry into the Star Wars canon. The movie reveals the backstory of Han Solo, everyone’s favorite reluctant rebel from the original trilogy. The movie is set about 10 years before Luke and Obi Wan Kenobi first meet Han and provides a good clean fun backstory for the character. 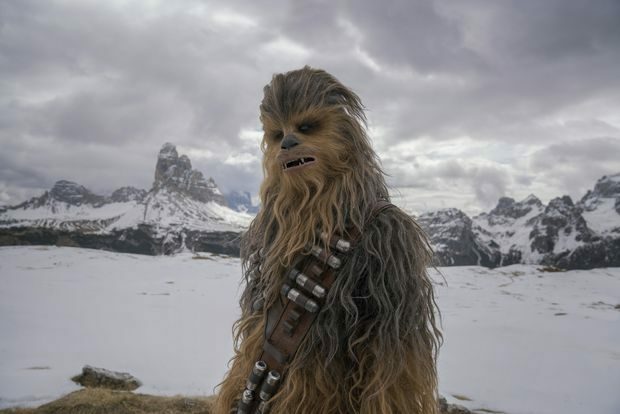 Solo and Rogue One, the first of these side Star Wars stories, both deal with the same challenge: the audience already knows how the film is going to end because the movies are based on known events or in this case are backstory for existing characters. With that in mind, the directors (there were two original directors who were removed from project and replaced with Ron Howard) and writers (Lawrence and Jonathan Kasdan) did a fantastic job of taking what we as fans would want to know and including them in the new movie without bogging down the storyline too much. The movie answers questions about Han Solo that have been in the back of your head since you first saw him on screen. How did Han Solo get his name? Where did he meet Chewbacca? What does the kessel run look like? Where did he get the Millennium Falcon? These questions are all tackled through creative storytelling that brings a new depth to existing characters. The one difficult thing about the expansive story and array of new added characters is that new cast members in this film don’t have a place in the future of the story as we have already seen the next piece of the story on screen. This decreases the stakes–we know that any love interest introduced in this film is inconsequential because ten years later we will see Han with Princess Leia. This leads into the other strange aspect about the movie–we haven’t yet invented a time machine so the young Han Solo that stars in the movie is not Harrison Ford, but Alden Ehrenreich. Ehrenreich does a good job fitting into the role while making the character his own, but again it isn’t Harrison Ford (the original star does of course approve of this new young actor and publicly supported him). Donald Glover also overcomes this challenge as he portrays Lando Calrissian in the new movie. The movie itself is beautiful and does a nice job of blending the polished look and feeling of the prequels with the grittier look of the original films. Most importantly though, the look of the film does not impede on the ability to tell a fun story. The movie centers on Han joining a group of raiders who are looking to make a quick buck by any means necessary. Han uses this as an attempt to reunite with a girl that he was separated from a few years earlier. In a somewhat formulaic quest story, the unexpected band of soon to be friends must come together to accomplish their shared goal. 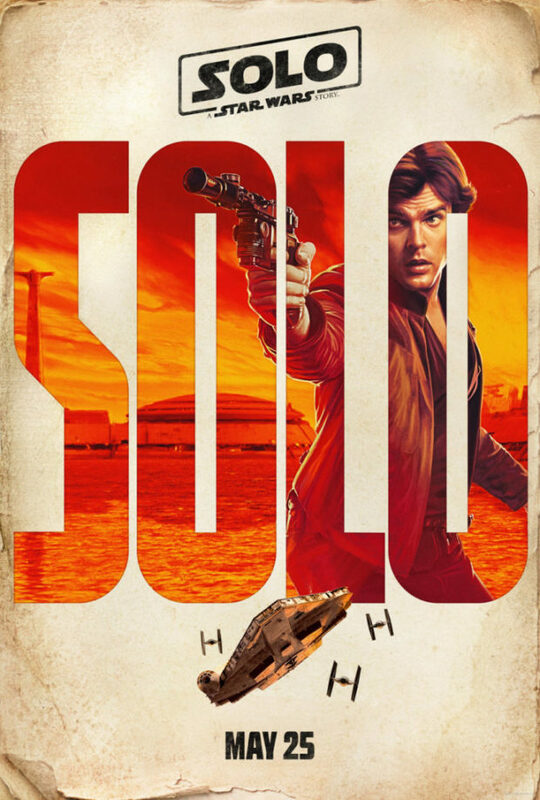 Overall I recommend Solo: A Star Wars Story to any Star Wars fan or fan of the adventure heist genre. You really don’t need to understand all of the Star Wars universe to appreciate this movie, but if you do want to be fully up to speed, you should rewatch episodes four and five.